Air Mouse Pro for iPhone for $5.99 from Leo Laporte. 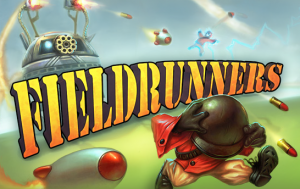 Fieldrunners for iPhone for $2.99 from Alex Lindsay. Microvision RoV Wireless Laser Barcode Scanner at http://www.microvision.com for $299.95 from Scott Bourne. The Man Who Loved China: The Fantastic Story of the Eccentric Scientist Who Unlocked the Mysteries of the Middle Kingdom from Leo Laporte.